HERNDON, Va. – Oct. 22, 2012 – Northrop Grumman Corporation (NYSE:NOC) unveiled its offering for the U.S. Special Forces Command Ground Mobility Vehicle 1.1 competition today at the Association of the United States Army conference in Washington, D.C. The Northrop Grumman vehicle is known as the Medium Assault Vehicle – Light (MAV-L). A picture of the vehicle can be found here: http://media.globenewswire.com/noc/mediagallery.html?pkgid=15335 . Northrop Grumman teamed with BAE Systems and Pratt & Miller Engineering for the GMV 1.1 pursuit. The MAV-L is modular, transports up to seven operators, and is air transportable in a MH/CH-47 Chinook helicopter. 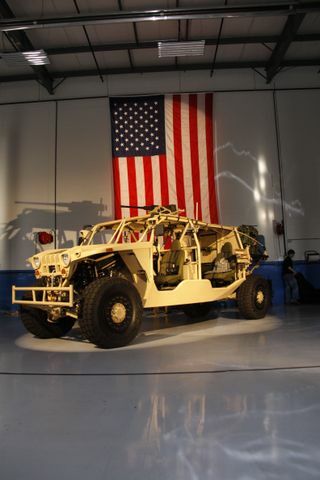 The vehicle is built specifically for the special operations forces and is designed to function worldwide on any battlefield. "Our clean-sheet approach and purpose-built solution applies innovation from across our industry team. 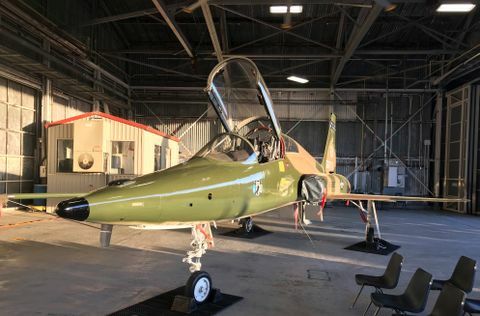 We deliver an affordable solution that meets the warfighter's mission requirements and a great new capability," said Tom Vice, corporate vice president and president, Northrop Grumman Technical Services. "We're fully committed to providing the Special Operations Command with the most modular and agile vehicle capable of top performance in any operational environment." BAE Systems is a leader in vehicle design, manufacturing and through-life support of military wheeled vehicles and their associated systems. 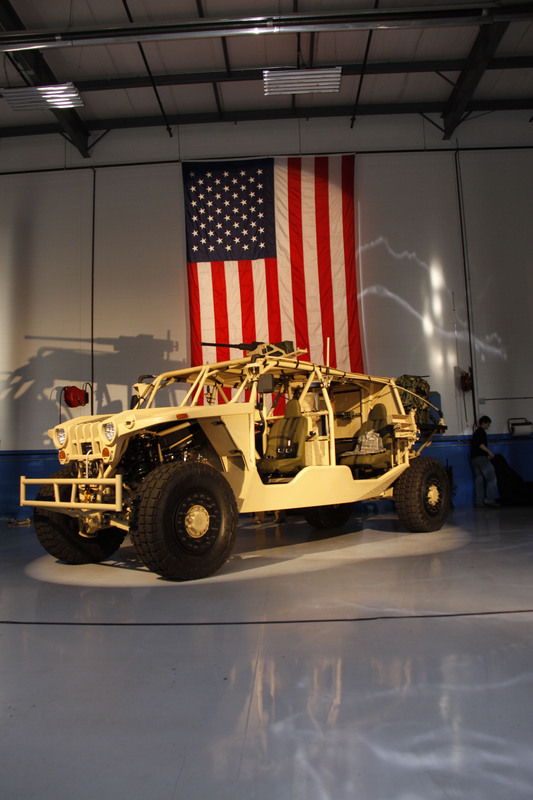 The company's Sealy, Texas, facility has served as the manufacturing site for tens of thousands of tactical vehicle programs and many survivability and mobility upgrades to various tactical platforms. Pratt & Miller Engineering is a respected industry leader in the defense, automotive, motorsports and powersports industries. 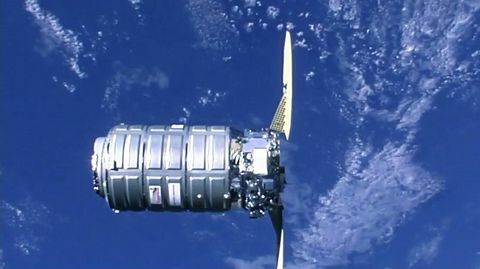 Their work provides clients with innovative, high-performance engineering and manufacturing solutions. "The capabilities of our partners combined with Northrop Grumman's decades of experience integrating C4ISR systems into land forces sustainment and military platforms, ensure that our customers receive a vehicle as capable and flexible as their mission requirements," said Frank Sturek, deputy director of land forces sustainment and MAV-L program manager, Northrop Grumman.